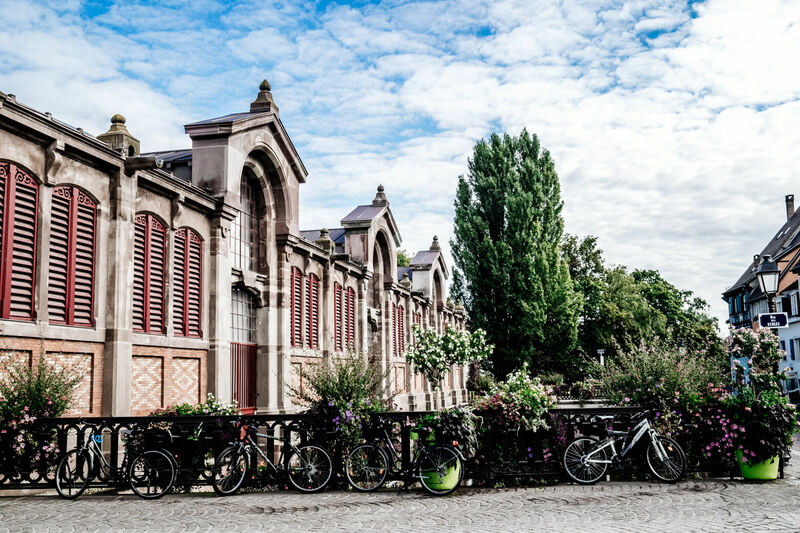 For the longest time, Strasbourg was my favourite city in eastern France. I first visited during the inauguration period for the TGV Est, France’s high-speed train network which was finally servicing the region of Alsace as well as Germany and Luxembourg. I was living in Paris at the time and couldn’t resist the €15 tickets. That was an amazing special leading to cheap weekends away in Strasbourg, Stuttgart and Luxembourg. This was back in 2007 and the TGV Est is no longer. In 2016 it became the LGV Est, Ligne a Grande Vitesse, an even faster train line that is being expanded and will reach Budapest in 2020. To give you an idea how fast these trains go, the Paris to Strasbourg journey originally took 4 hours. In 2007 this decreased to 2 hours 20 minutes and it now takes 1 hour 50 minutes (fast enough for a Paris to Strasbourg day trip). Paris to Budapest will eventually take 10 hours, quite a drop from the current 16 hours. 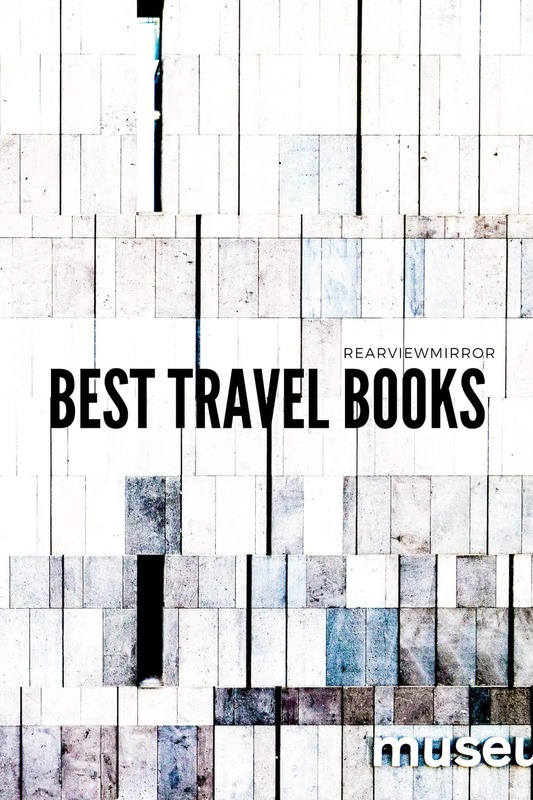 Thanks to these reduced travel times and cheap tickets, I visited Strasbourg, Stuttgart and Cologne on a handful of occasions but never took the time to visit smaller cities in the region. 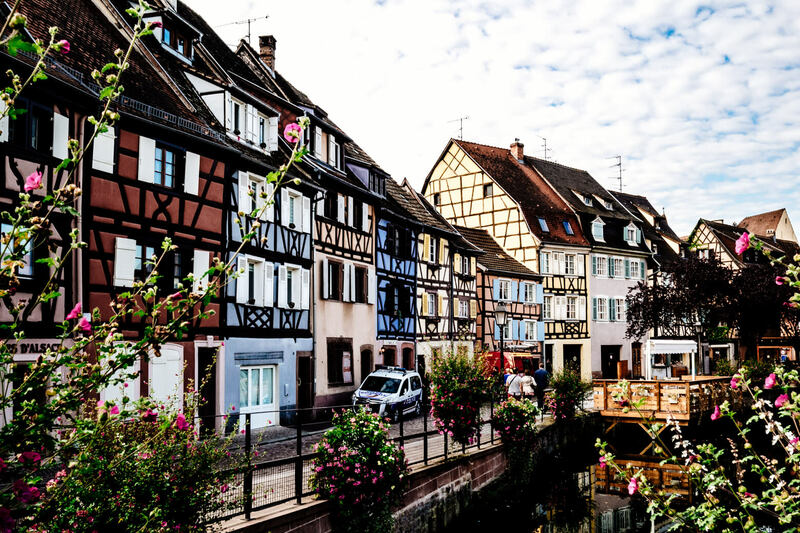 Then in 2012, I left Paris for good and before leaving France, I spent some time in Alsace and the region’s most famous small city, Colmar. 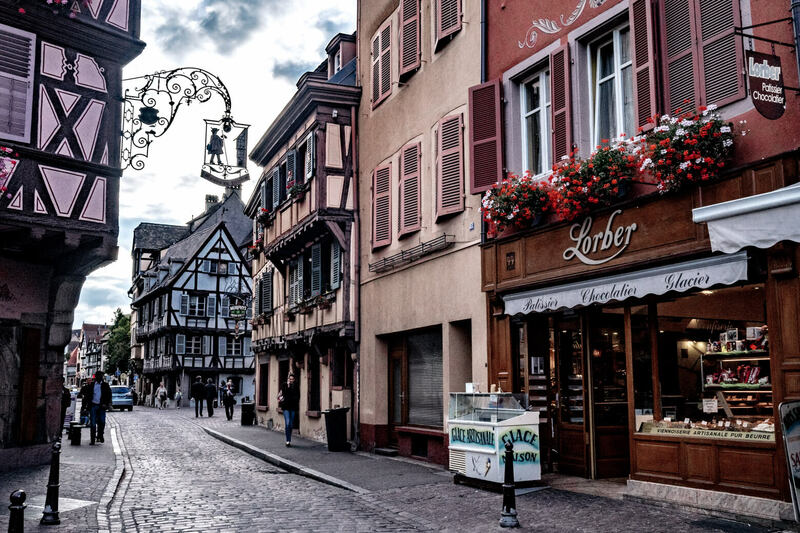 Upon arriving in Colmar I felt instant regret over never having visited before, especially when I had been so close a few times and could have easily managed a day trip from Strasbourg. 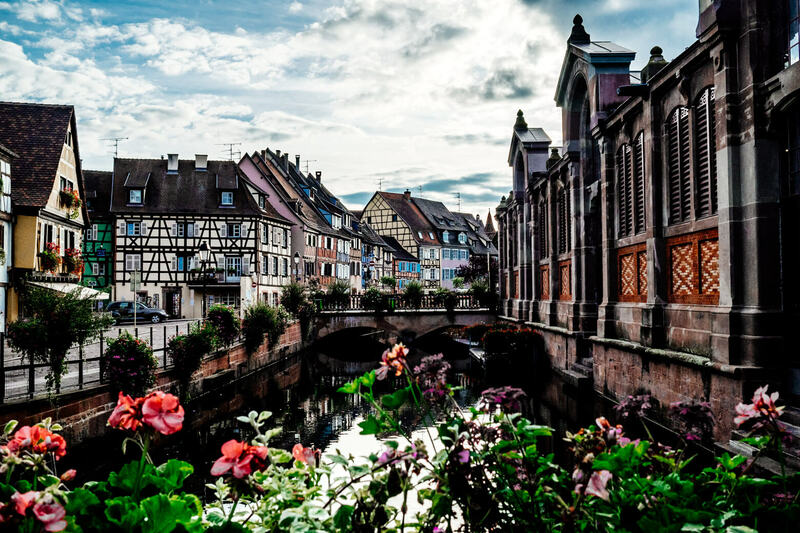 It was only a matter of hours until Strasbourg was bumped from top place by beautiful Colmar with its colourful houses, flower lined canals and incredible Alsatian food and wine. 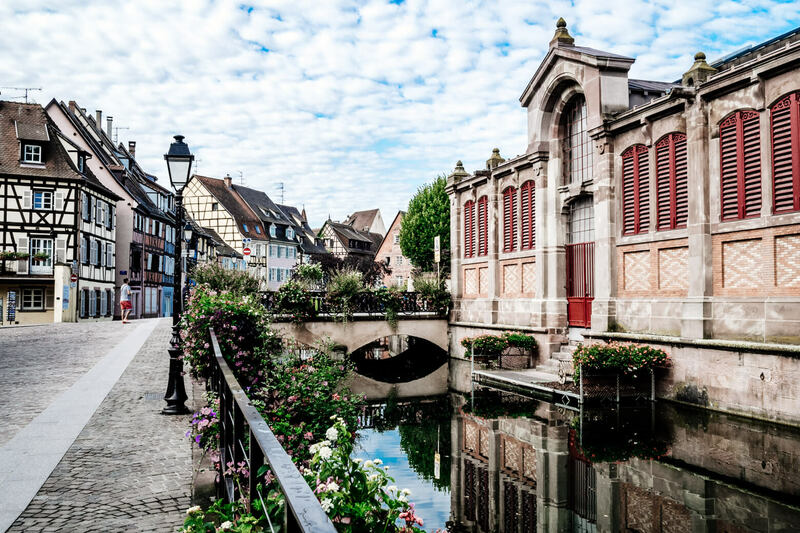 Spared from destruction during various wars and uprisings, Colmar has one of the most well-preserved old towns in France. 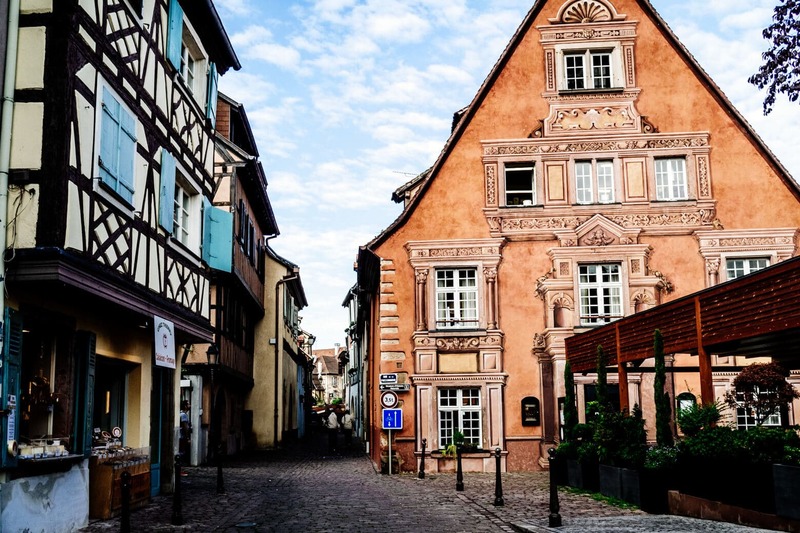 At different times in history, Alsace has been part of both France and Germany and the architectural styles reflect these different periods. 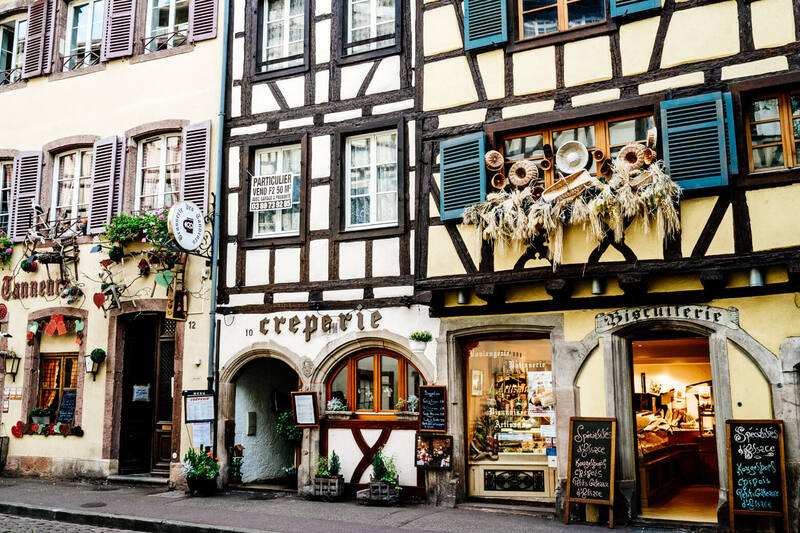 Mostly though, you’ll find colourful half-timbered buildings built using timber and sandstone from nearby Vosges. Colmar’s old town (Vieux Colmar) is criss-crossed by canals, leading to the unimaginative nickname of Little Venice (la Petite Venise). A neighbourhood of London and Bruges in Belgium also have this nickname but that tends to happen wherever you find a town built around a canal. Anyway, the canals are lined with spring flowers like geraniums and hundreds of cascading plants. Actually, it’s not just the canals, these plants hang all through the town with hardly a bare windowsill to be found. 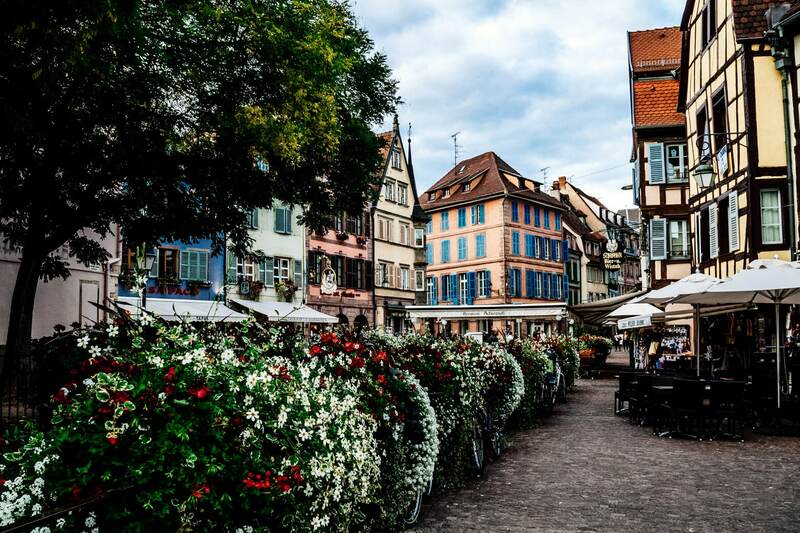 A good percentage of people visit Colmar for the pretty buildings and canals, but Alsatian cuisine is another big drawcard. 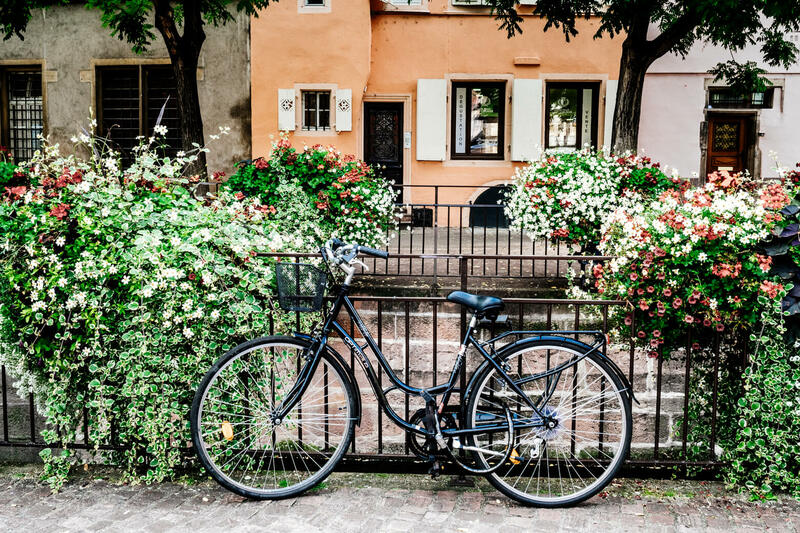 Start by wandering through the little gourmet food shops in the old town who will set you up with classic picnic supplies like French cheese, hearty bread, pickles and of course Alsace is famous for its wine. Alsace produces mostly white wine and they make delicious cider too. When eating out in Colmar (and many places in France) I suggest going for lunch and getting the set menu. Even high-end restaurants have good deals for two and three course meals for lunch. Prices skyrocket at dinner which is why I would normally eat out for lunch and then pick up picnic supplies, typically cheese and bread, for dinner chez moi. I had wanted to try one of the famous restaurants while in Colmar but I randomly started talking to a French couple originally from Colmar but who had recently gotten back from a year in Byron Bay (Australia). They recommended Le 3, a less well known restaurant but with equally excellent food they said. Of course we went there and the food was fantastic and the atmosphere more relaxed than I expected. I can’t compare as this was the only proper restaurant I went to but I was very happy with the experience. This is where I was heading before making our new fast friends. Jadis et Gourmande is a tea room serving breakfast, lunch and coffee, Alsatian style. Colmar can be an expensive place to eat out but this place is relatively budget friendly. Another on my list is Atelier de Yann, a less traditional tea room but a great place to stop for cake and dessert and possibly coffee. This will be my first stop next time I’m in Colmar. As one of Colmar’s more high-end restaurants, Le Quai 21 has an excellent reputation for modern Alsatian food based on traditional recipes. Although it can be expensive, for a Michelin star restaurant they have a pretty affordable set menu deal, €19 for two courses and €23 for three courses. 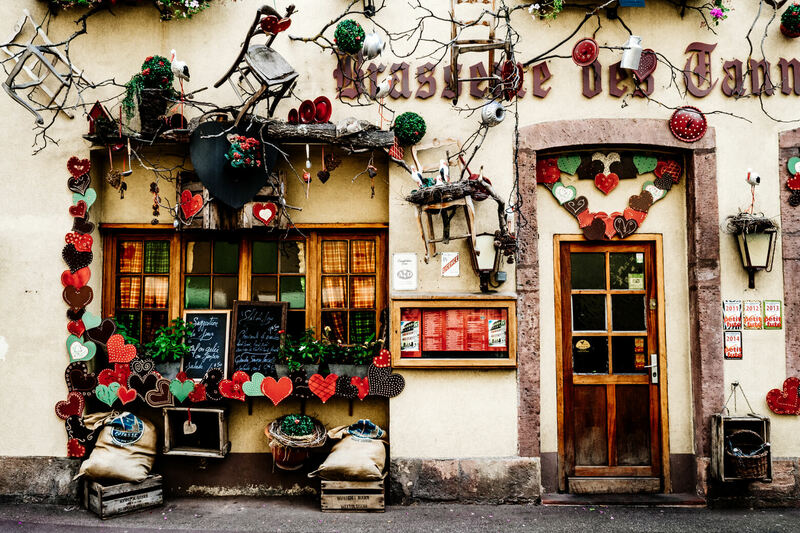 This place is definitely not for vegetarians but traditional Alsatian food is dominated by meat dishes. For vegetarian food and smoothies you might want to try Fresh Bar. 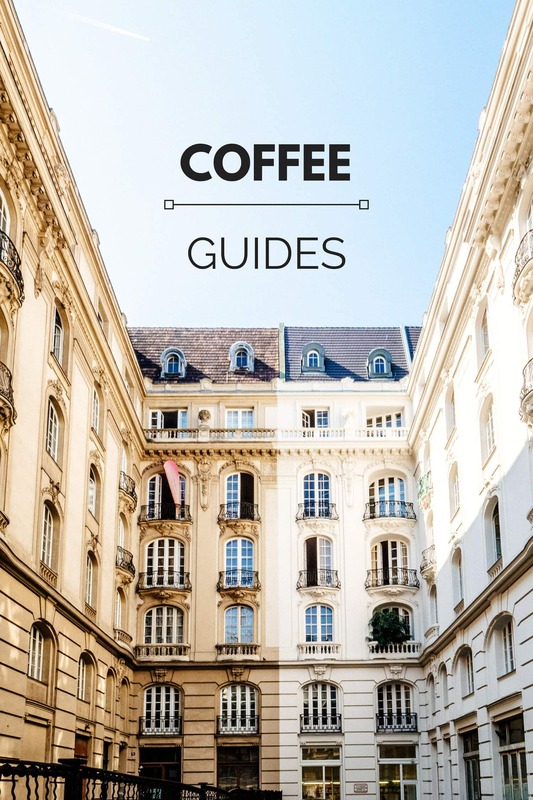 You’ll find there are more vegetarian options in Strasbourg than Colmar and if you have restrictive dietary needs you might be better off visiting Colmar on a day trip and staying in Strasbourg instead. 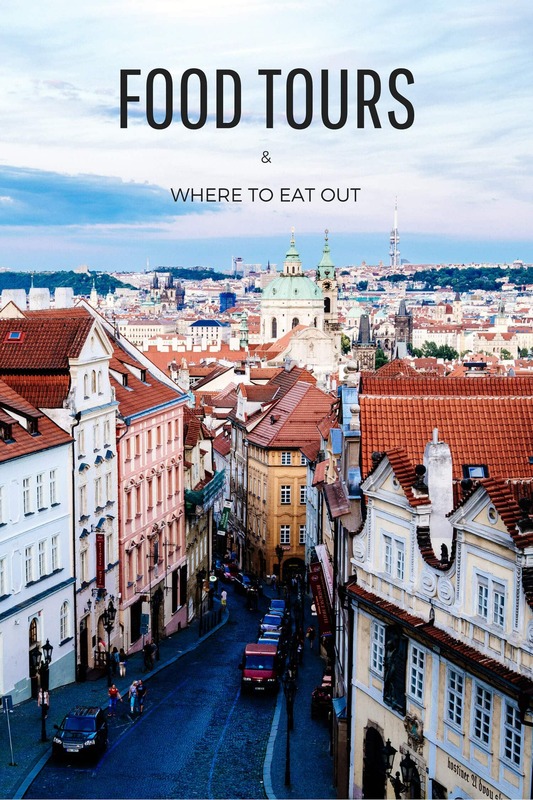 That’s not to say you can’t find vegetarian or vegan food in Colmar, of course you can, but as a larger city, Strasbourg has a lot more to offer. If you’re interested in healthy alternatives, you might like Pur etc, a Strasbourg based restaurant group showcasing local growers. They have vegetarian, vegan and gluten-free options as well as meat and fish from sustainable sources. 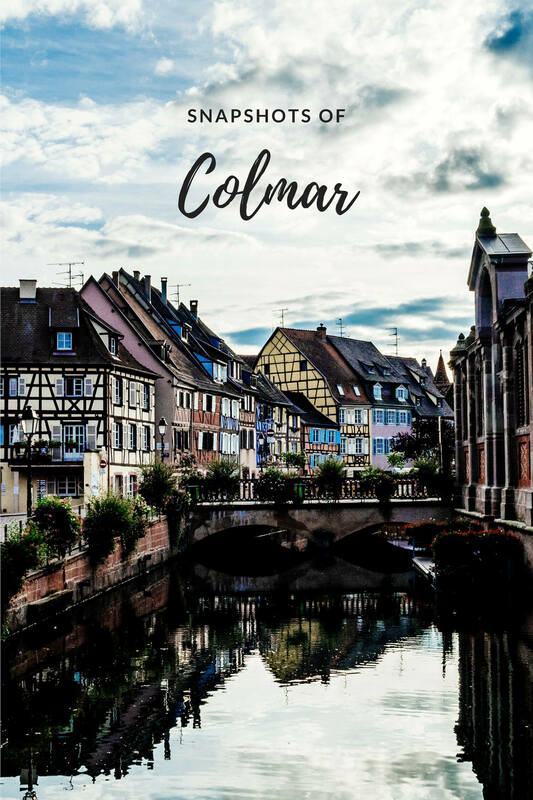 Colmar is a traditional town and, correct me in the comments if I’m wrong, I’m going to say you can’t find specialty coffee in Colmar. C’est la vie en France. Trains run approximately every hour from Strasbourg to Colmar and the trip takes around half an hour. 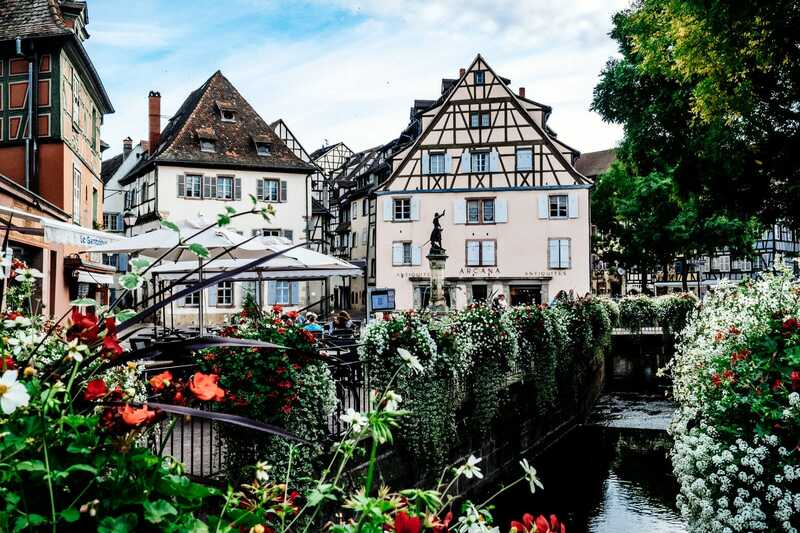 If you’d prefer to take a guided tour which includes Colmar and other attractive towns like Riquewirh, Eguisheim and Haut Koenigsbourg Castle then this full day tour is very popular. 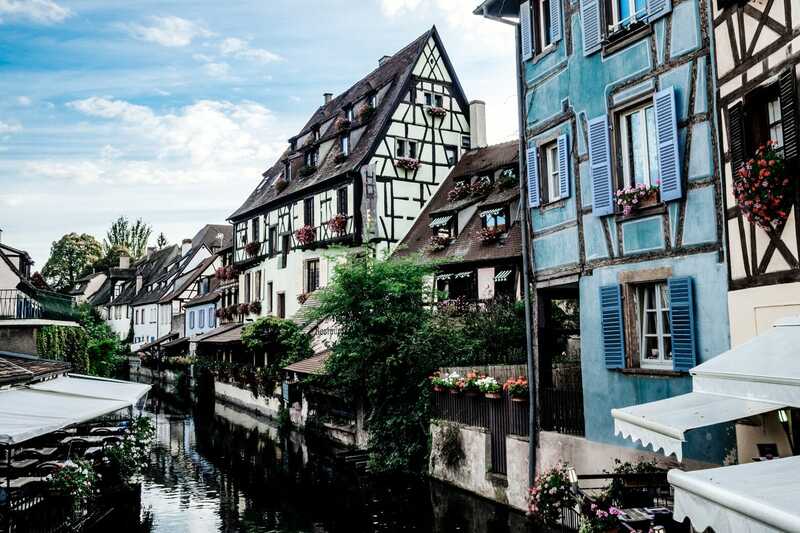 Click here for more info on doing a day trip to Colmar. 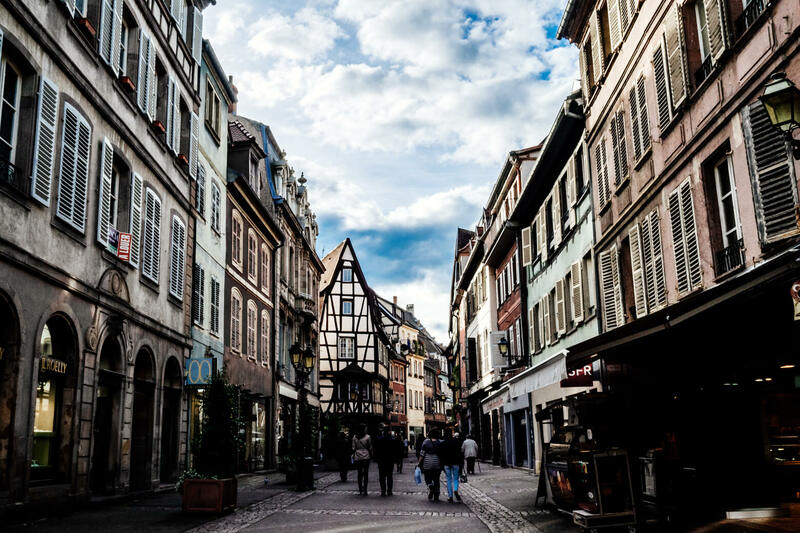 Colmar is a compact walking city with most of the sights and things to do located in the old town around the canals and main squares. 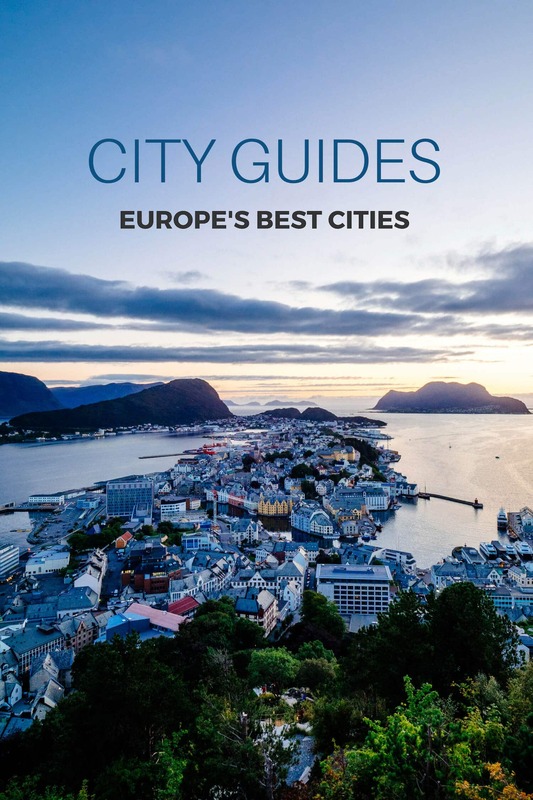 For this reason, I suggest staying in the old town for convenience, unless you are arriving by car, then you might want to look for a hotel a bit further out but with private parking. Boutique Hotel – Hotel Le Colombier Suites – A beautiful boutique hotel near the canal in Little Venice. Some suites have stylish Ligne Roset furniture while others are smaller so check the room size when booking. Apartment – Le Studio 1586 – A beautifully restored apartment in a typical half-timbered house in the very centre of Colmar. The location here is amazing and you have the canal at your doorstep! Budget Hotel – Ibis Budget Colmar – A very basic hotel with small rooms and limited service. Not the greatest but it’s cheap in an otherwise expensive city. The hotel is close to the Unterlinden Museum and a 15 minute walk to Little Venice. I’ve stayed at Ibis Budget many times. It’s fine although there isn’t a lot of privacy if you’re sharing a room! Hotel with Parking – Novotel Suites Colmar – Novotel hotels can be a bit bland and dated but this is definitely one of the better ones. The hotel is modern and there is private parking at the hotel for €10 per night or you can park on the street. 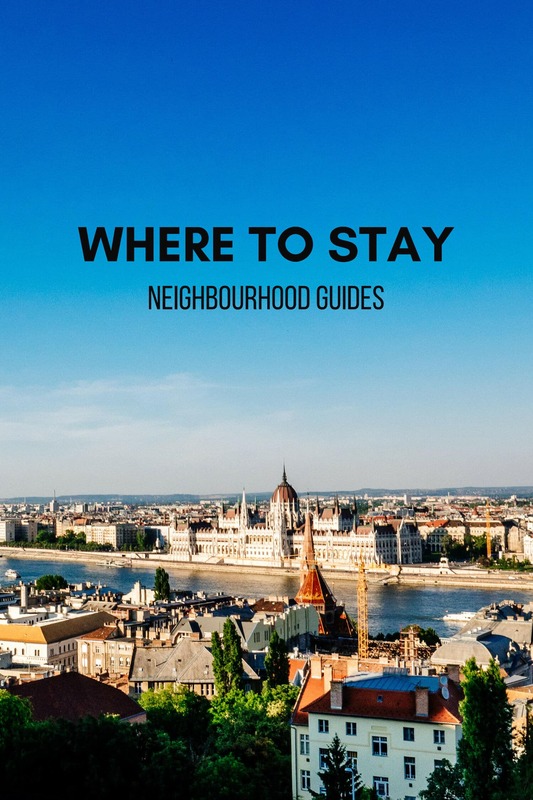 The hotel is 400m from Little Venice and the old town. 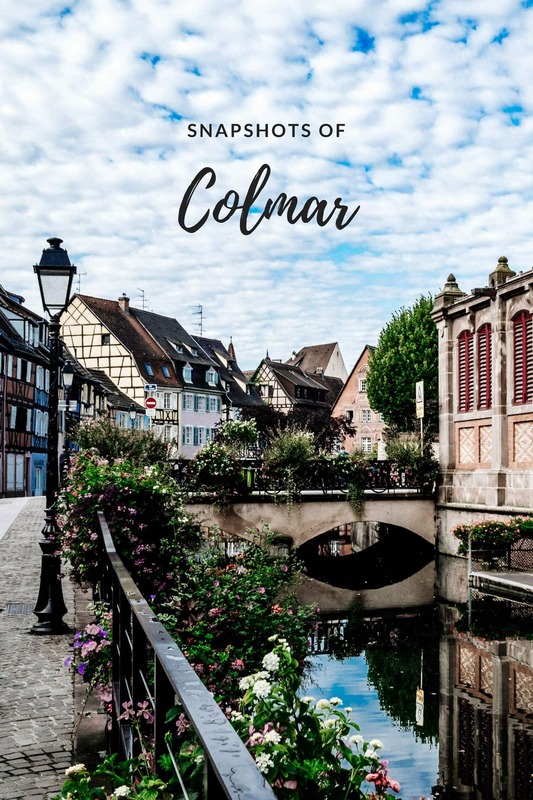 This post contains affiliate links to my recommended tours and hotels in Colmar. 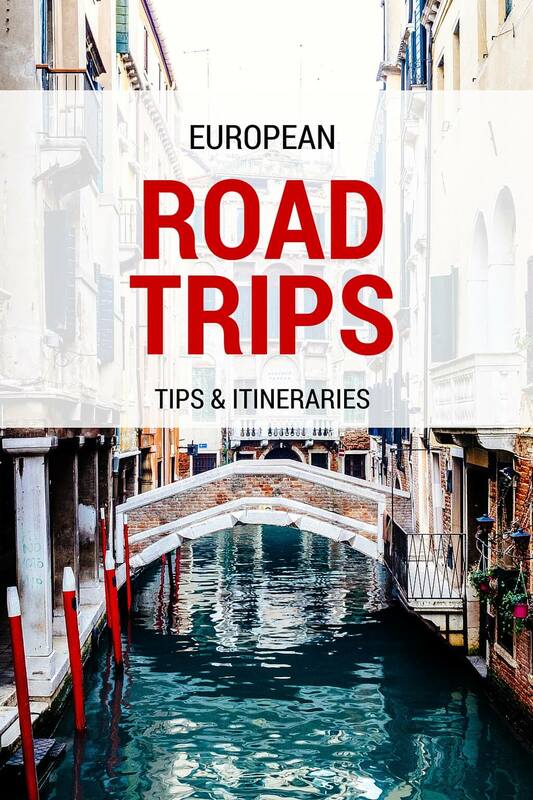 Road trip travel blogger. 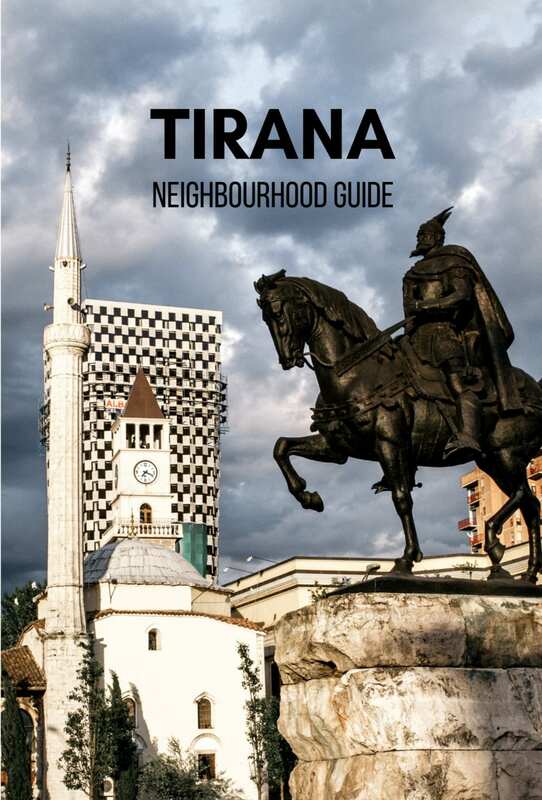 Specialist in Central Europe and the Balkans. Location independent Aussie. Coffee fanatic. Always hungry. 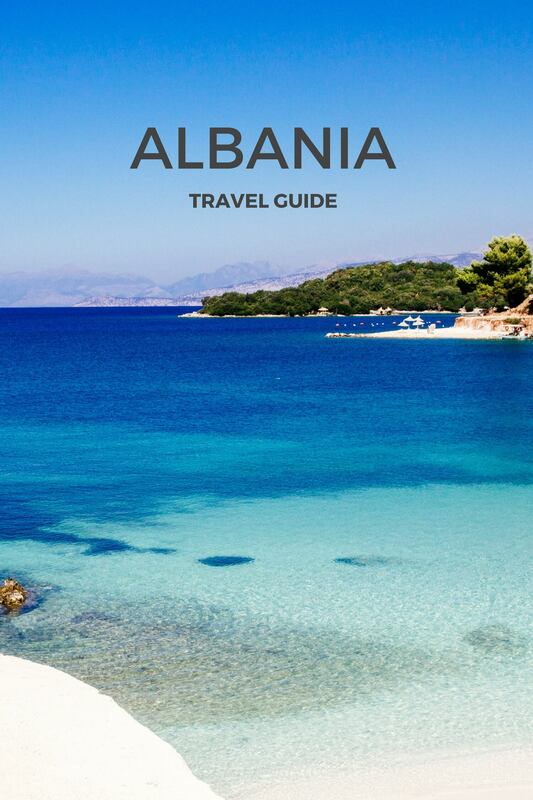 Read my About page to find out more.